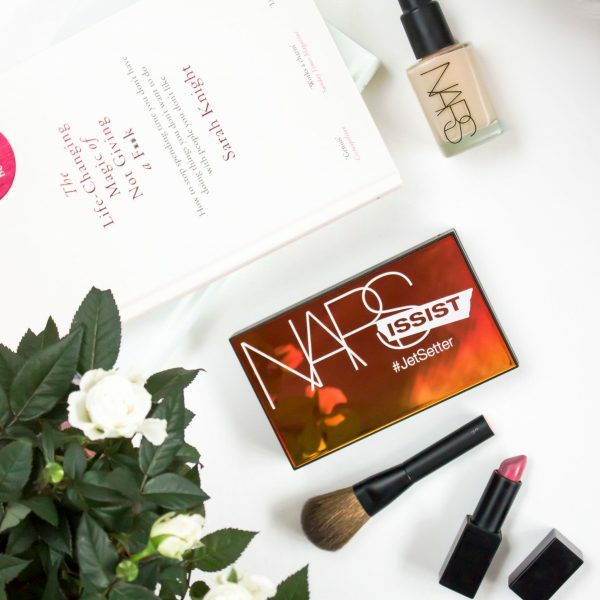 One of my favourite things about writing this blog is that I sometimes find myself offered the opportunity to try out a new skincare brand or product. 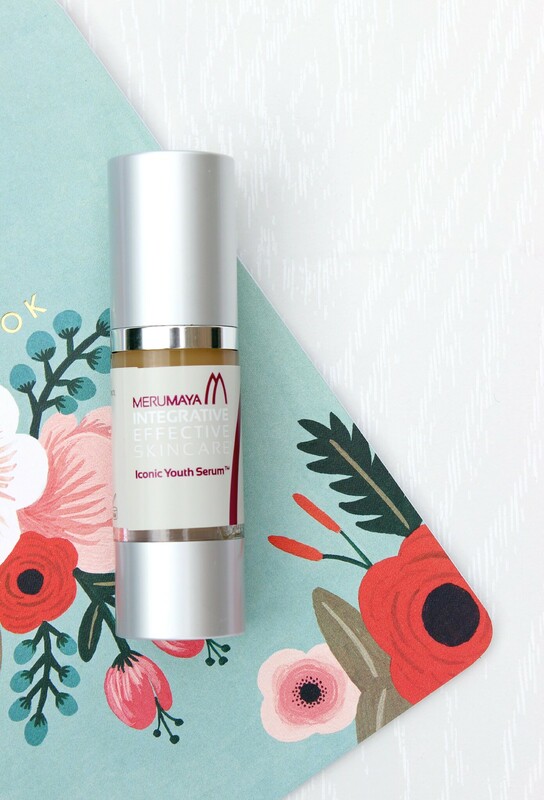 Today just so happens to be one of those occasions whereby just this week I have been given the chance to try out the Merumaya Iconic Youth Serum* which is a product that I have read quite a lot of things about. Before I jump straight in with this post today I’d like to add that this is not a review of the product. This is because I have only being using it for three days so it is far too soon for me to talk about it in depth; I sure hope you can appreciate that. What I can however tell you is that my very first impressions of this are good, as in terms of packaging this comes within a pump bottle so it is nice and hygienic. It also applies lovely and does not feel too heavy on my skin, in fact on all three mornings since I have being using this my skin has felt the smoothest that it has done for a while; whether this is a coincidence or not we will have to wait and see. The Merumaya Iconic Youth Serum is on a whole designed to help prevent skin from further ageing and to protect the skin from signs of ageing that is already present. It is said to improve radiance and luminosity and will help to improve wrinkles and fine lines as well as also improving skin moisture and elasticity. In fact in respect to moisture I wouldn’t want to jump the gun too soon but I feel as though I am already seeing improvements in my skin in such a very short time where dehydration is concerned. Like I said this isn’t a full review because I simply have not had enough time to test it out properly, I will however be back in a few month’s time with my overall thoughts. Having said that if you fancy winning one of these to test it out yourself courtesy of John Lewis then all you have to do is fill out the rafflecopter form below. This will run for one week only in which once over I’ll notify the winner via email, so don’t forget to leave one in the comments below. This giveaway is open to the UK only due to postal restrictions however I will be running my own personal giveaway in a few month’s time which will be open internationally, so stay tuned for that one.